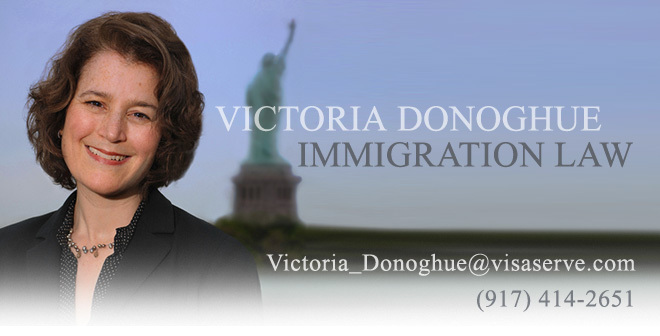 As of 10/15/2010, approximately 42,800 H-1B petitions were receipted by USCIS. CIS also receipted 15,700 petitions from foreign nationals with advanced degrees. Accordingly, with only 2.5 months remaining in the year, approximately 1/3 of the visa numbers remain available. No one knows what will happen if the year closes with visa numbers still available. The government will have to decide whether to apply a "use it or lose it" strategy (meaning the visas will be gone), or roll the unused visas into the next fiscal year.